Whether you are completely new to tidy up your garden, or you have some knowledge and are looking to refresh an outdoor area, here are six useful tips to help you get started! 1. Do you need a play space ? Do you need to grow some vegetables ? Do you need to build up a lovely house for your pet? Beginning with a plan is the best way to ensure you stay on track! 2. Classify every field. Make every part in its position. Design your garden ,drawing a hand writing of your favorite garden viewing . 3. Prepare tools . 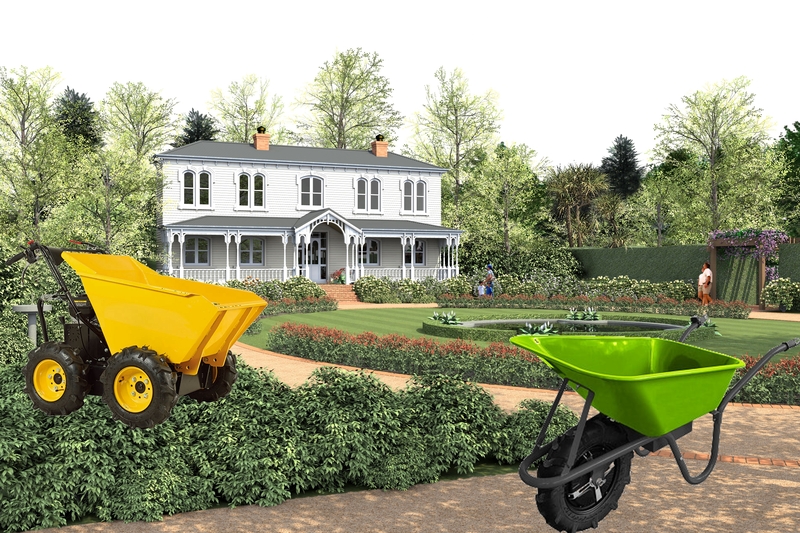 When you tidy up your garden , you will use shovels ,blades ,brooms, grass cutters, mini dumpers and electric wheelbarrows . It helps you to clean your garden easily. 4. Start small! Tidy up the garden is a process that takes time. You can start with a small part , step by step , and enjoy your time. 5. Work around a focal point. Any good garden design has a focal point or series of focal points, and it’s an easy principle to put in place in landscape design for beginners. There may be a beautiful sculpture or perhaps a stunning tree or plant that would make a great focal point . 6. Finally, be open to change! Patience is the key for you to design and sort, and change is always a good thing! 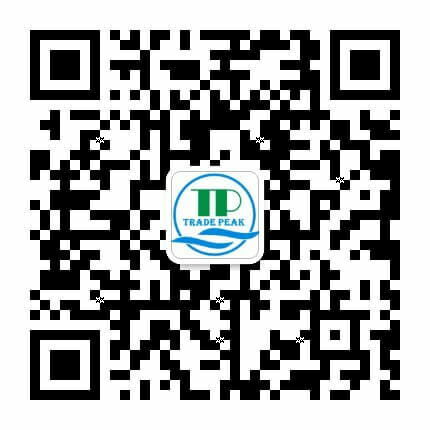 You can start by ordering your tools from tradepeakchina.com, and make your cleaning efficient.